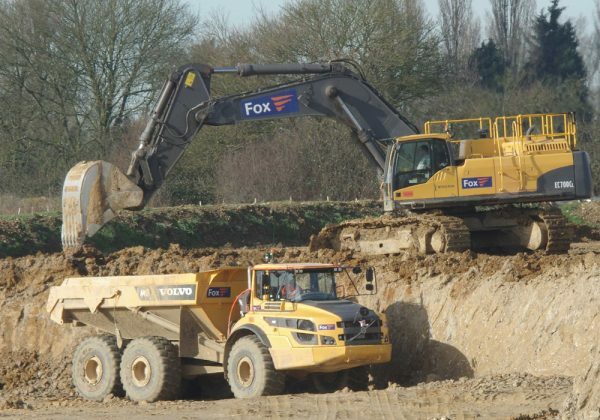 Fox have been undertaking infrastructure projects for in excess of 30 years and over this period the projects have varied in both scope and size, locally and nationally. 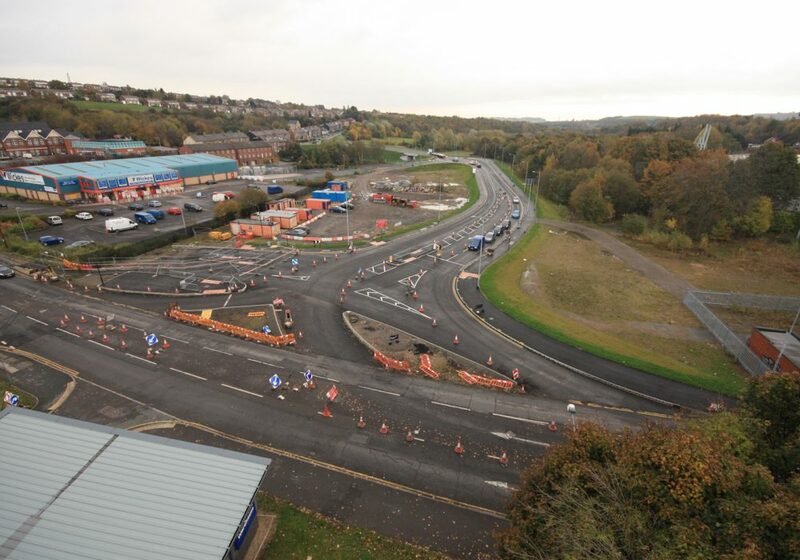 Fox can deliver infrastructure services as a package of works or a standalone project depending on client requirements. Areas of work include, highway construction, section 278 works, all types of drainage and construction of structures, including bridges, underpasses and culverts. 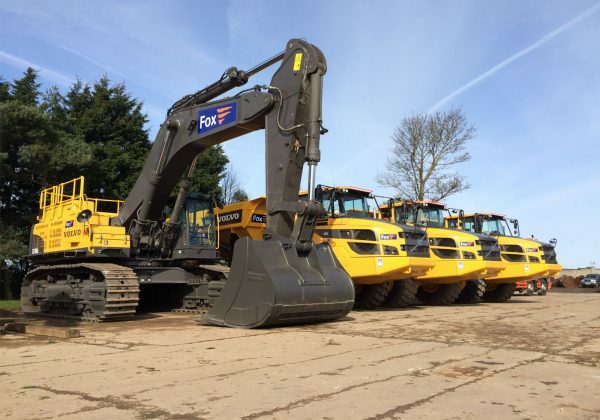 Fox employ a team of experienced civil engineering professionals in a variety of roles, who have a proven track record of managing and delivering projects, which vary in value from £5,000 to £15,000,000. We undertake work utilising our own experienced operatives supported by a nationwide supply chain for materials and specialist subcontracts. 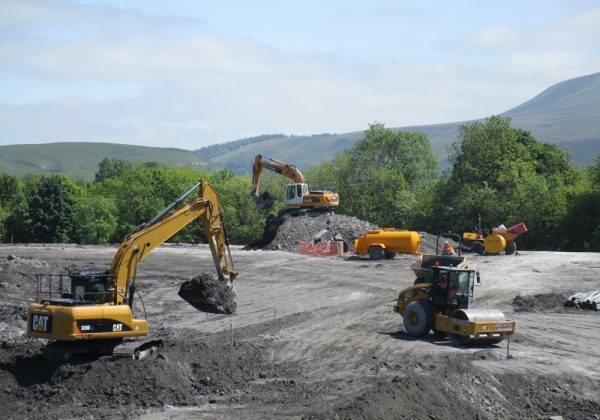 We provide a nationwide service and have undertaken projects from Cornwall to Cumbria and Fox work closely with both private and public sector business including councils and local authorities and are already on a number of private and public frameworks. Our personnel are based across the country, allowing us to successfully operate in all areas of the UK and draw in local knowledge. 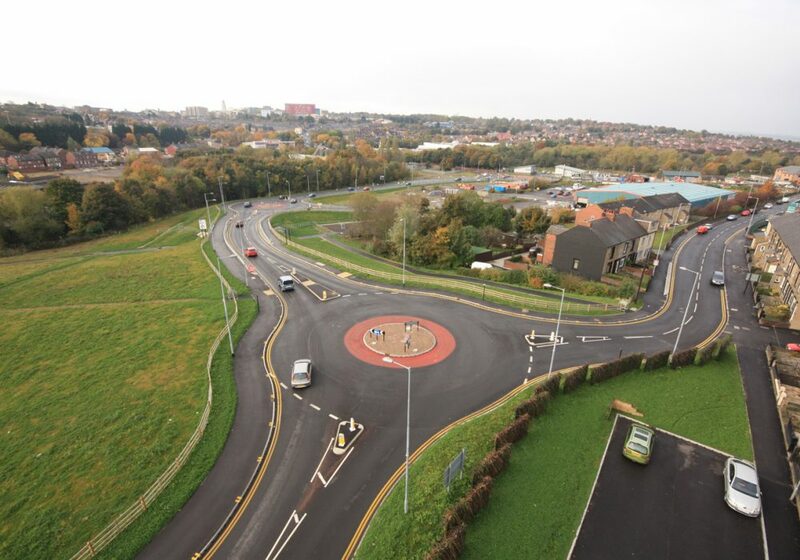 Our infrastructure service also includes design and build options. Fox are capable of delivering projects from the simplest to the most complex ideas. 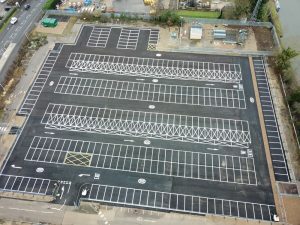 We firmly believe that each project is different and needs a bespoke solution. We’re more than happy to listen and discuss each individual projects needs and offer advice and guidance on how to move forward from planning through to completion.